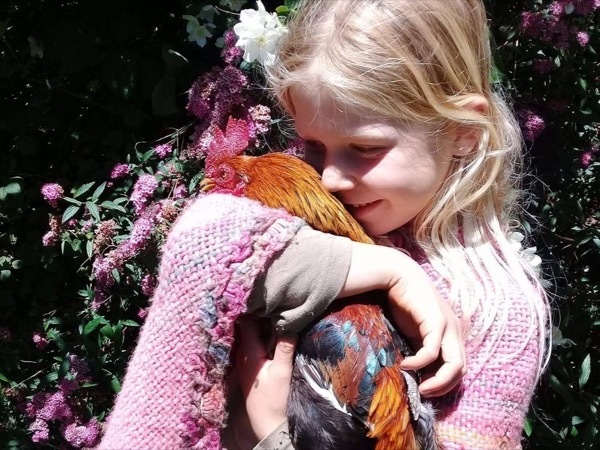 Kid Friendly: Yes. 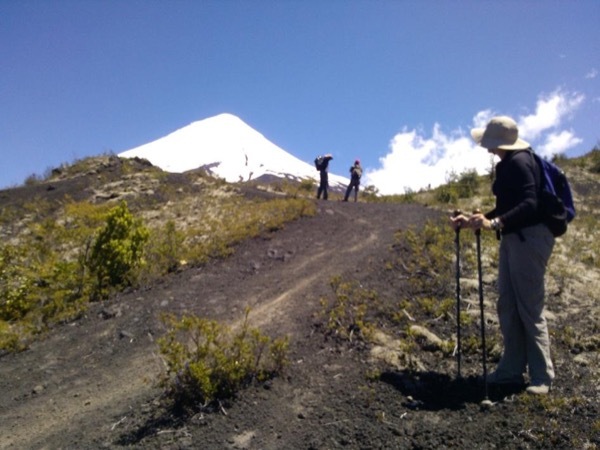 Perfect excursion for the all Family, Kid, Youth or Travelers who enjoy the nature and like to take great photos of the Volcanoes, Lakes, Rivers and the Forest. Also is a great tour for who want to spend good time in cities and markets. Shore excursion special for who want enjoy the nature and walk around cities. 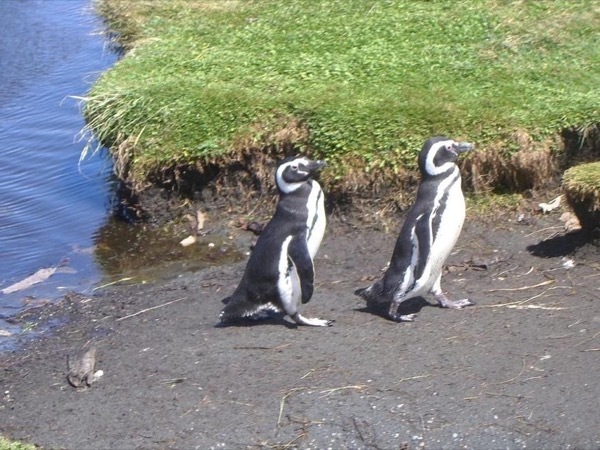 We'll depart from Puerto Montt pier and travel through to the Vicente Perez Rosales National which is part of the Temperate Rain Forests of the Austral Andes and it was declared a Biosphere Reserve by UNESCO In 2007. 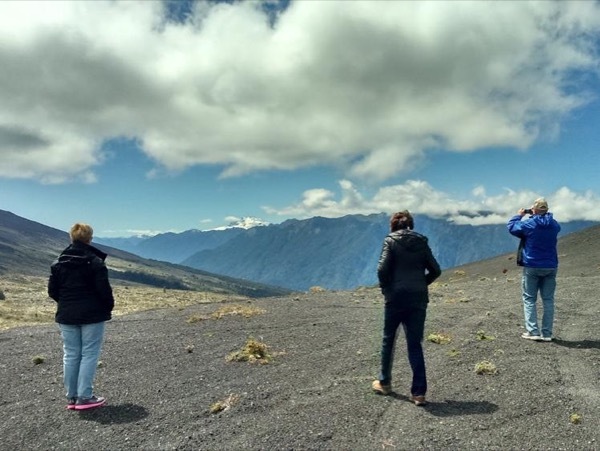 Our excursion takes us along the skirt of the volcano, where we will enjoy the native plant and wonderful views around to the Llanquihue lake . 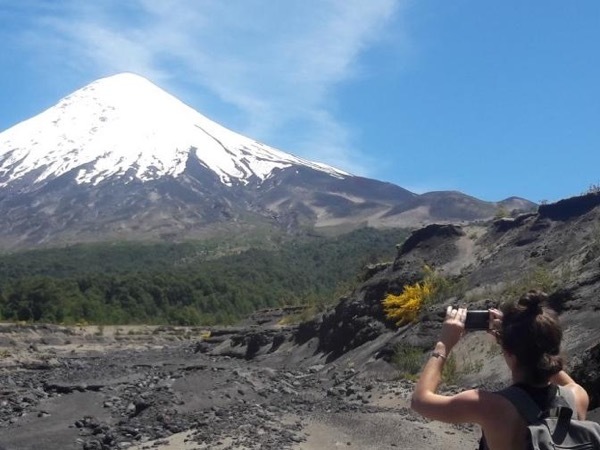 We will visit the three main areas of this National Park: The Osorno Volcano (Green lagoon and LLanquihue lake areas), Petrohue Waterfalls and Todos los Santos Lake. 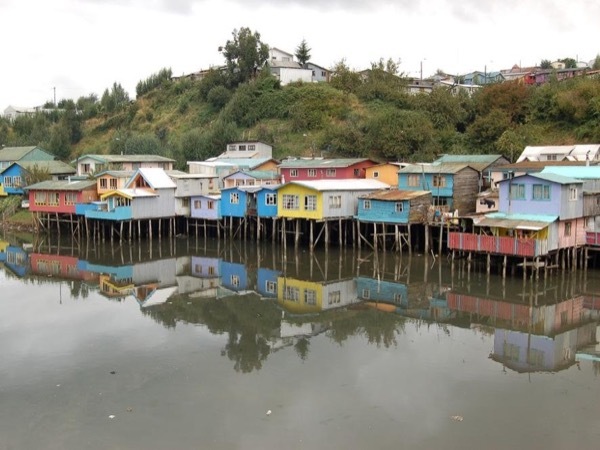 After that, we will visit the cozy town of Puerto Varas. Walking around and time for lunch or coffee with "Kuchen" (optional). Later, we will drive to Puerto Montt and visit the most famous Market in Southern Chile, Angelmo. Take photos and enjoy the "Local's life" at the Fish & Fruit Market and get handmade souvenirs from the Art & Craft Market in Angelmo. Back to the pier. 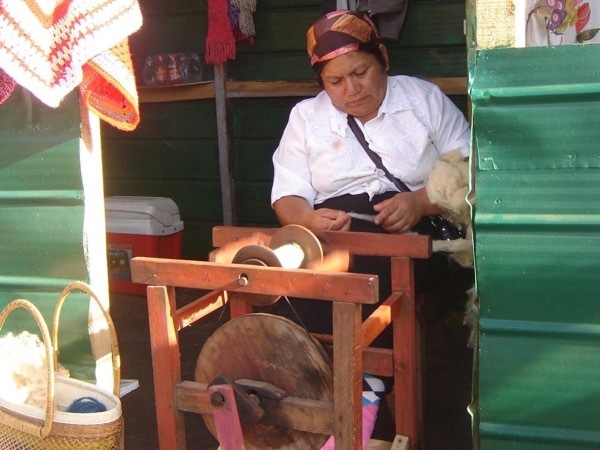 *This tour is priced for 4 travelers, but I can guide large groups. Get a Quote! 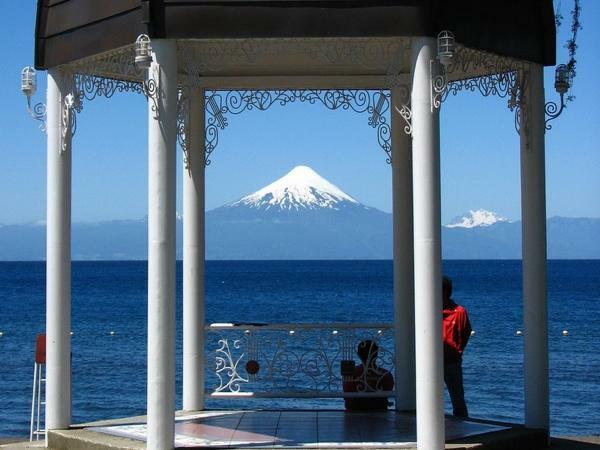 - We will drive through the Llanquihue lake. 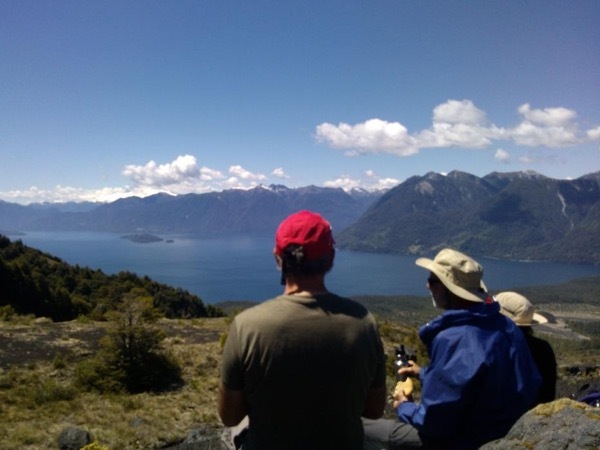 Stop at the viewpoint for pictures of Osorno and Calbuco volcano and lake. - After that, we will visit the "Petrohue Waterfalls". Photos and walk. 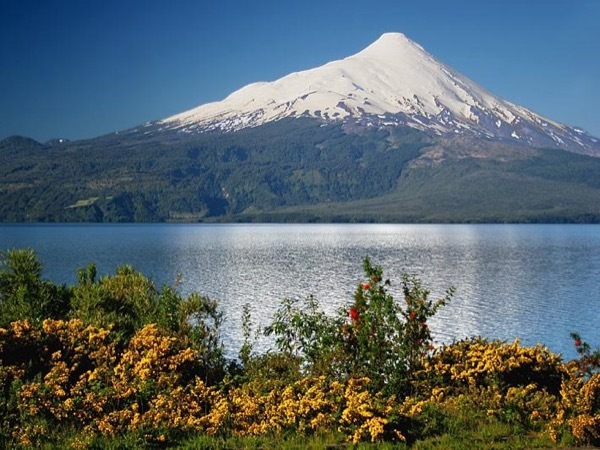 - We will drive up to the Osorno Volcano area visit the Green Lagoon and Lake shore LLanquihue(Optional coffee or lunch Amazing photos from the top. View of 6 volcanoes, lakes and Andes Mountain Range. -Back to Puerto Varas. We will visit and walk around this city. Time for lunch or coffee (optional). 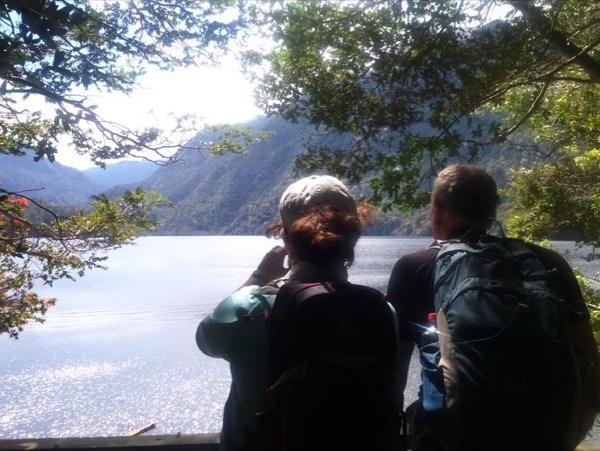 Photos and back to Puerto Montt. - Walk and photos around Angelmo Market & Craft village. - Back to the Pier and End of our Services. Today, also we are finding lots of work on the route, so you will have to consider a couple stops on the route. 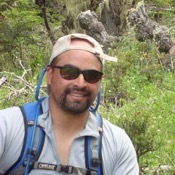 Other: -Professional Local Private guide (Bilingual). 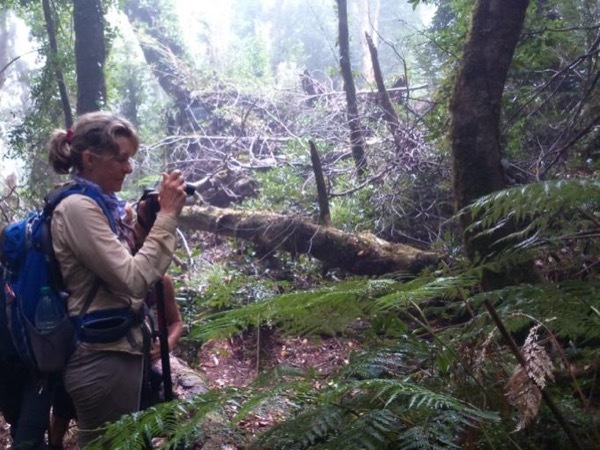 -Wilderness First Responder accreditation guide. 25000 CLP - Between 30 to 50 dollars per person. This money will be enough for lunch, coffee with "Kuchen" or buy souvenirs in Puerto Varas or Puerto Montt. Most shops and restaurants accept credit card. Also in Puerto Varas you will find Money Exchange houses and cash machine for dollars. 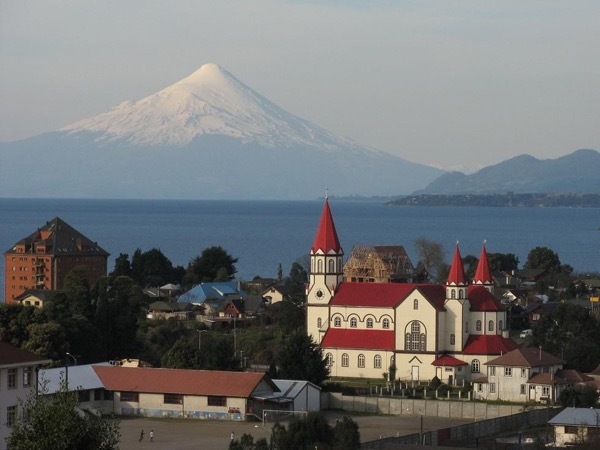 Other: Optional Coffee & Lunch in Ensenada Village or Puerto Varas . Option available at additional cost. Consider a 1 hour extra time for lunch or coffee. Souvenirs in Ensenada Village, Puerto Varas and Puerto Montt area. Banks and Post Office in Puerto Varas and Puerto Montt. Internet conexion in all restaurants in Puerto Montt, Puerto Varas and Osorno Volcano. Free Zone Internet in Puerto Varas, main square area. 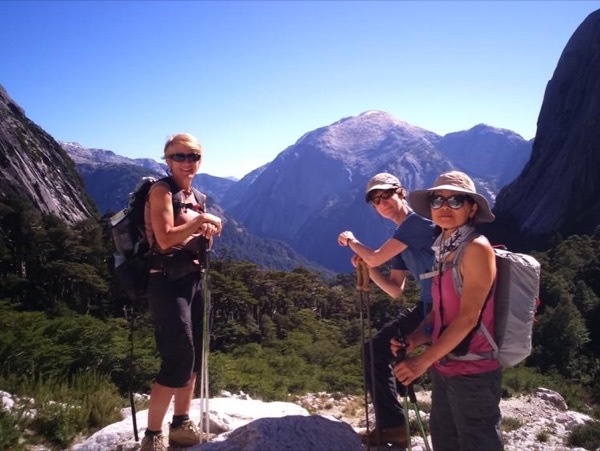 GUEST PROVIDES: Comfortable warm clothes according to the activity (overlanding & hiking), rain jacket, windbreaker jacket, trekking boots or tennis shoes, walking sticks (optional), 1 day backpack, camera, water, cap or hat, sunscreen and sunglasses.